Switching to natural deodorant is a bit daunting. When I first made the switch I had quite a few concerns, such as how my skin would react, how long the product would last and how well the odor would stay at bay. I also heard horror stories about people sweating excessively, or their body “detoxing” after switching from aluminum-based products to aluminum-free. While these are all valid (and common) concerns, I’ve found there are some pretty great natural deodorants out there that do work well and that switching is not as scary or frustrating as you might think. Here are the five best natural deodorants that work well for me, in no particular order. They are all aluminum & cruelty-free (no animal testing)! Tarte is a cosmetic brand that specializes in color makeup but also has a small selection of skin and body care products. Their entire line is vegan and cruelty-free (and has the most adorable packaging ever). 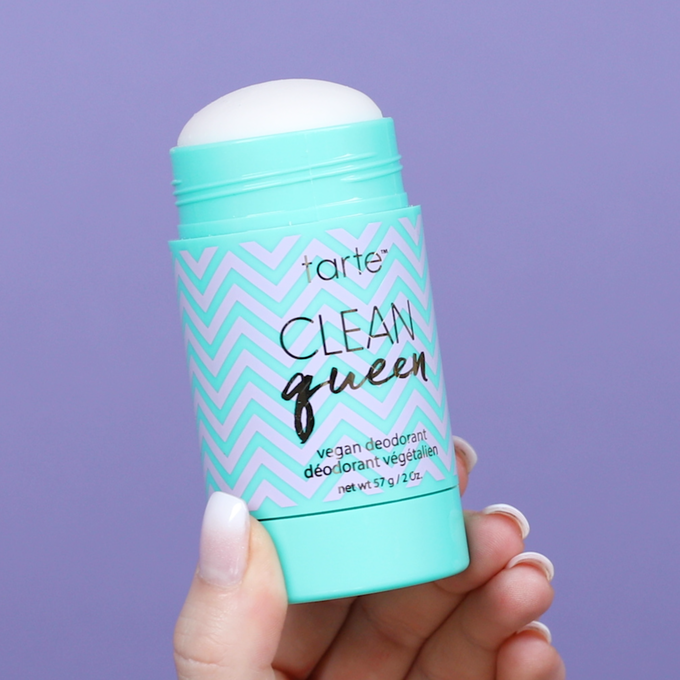 The Tarte Clean Queen stick deodorant comes in solid form with a twist up tube. It has a slight powder/vanilla smell to it, which I found to be very pleasant, but overall it contains very little fragrance. The deodorant lasted all day for me without the need to reapply (even in sweaty conditions). Should you feel the need to re-apply Clean Queen throughout the day Tarte also carries a travel size stick that’s small enough to fit in your purse or gym bag. Ingredients: Water, Aloe Barbadensis Leaf Juice, Propanediol, Sodium Stearate, Corn Starch, Silica, Phenoxyethanol, Ethylhexylglycerin, Parfum/Fragrance. 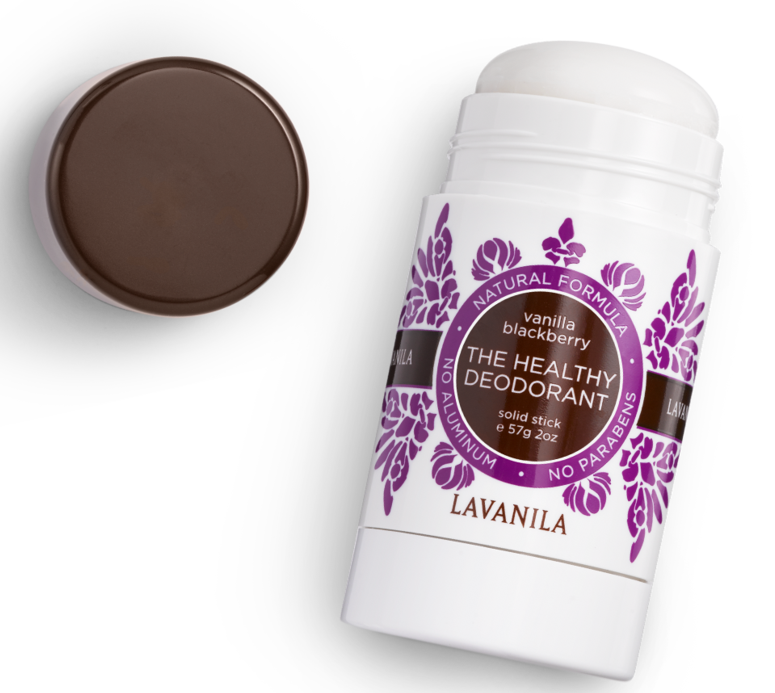 Lavanila is a cruelty-free beauty brand that specializes in natural deodorant and fragrance. Their deodorant is popular among the cruelty-free crowd, hence how I first heard about it. The product comes in a twist up tube and is available in multiple scents (I chose vanilla blackberry, and it smells amazing!). 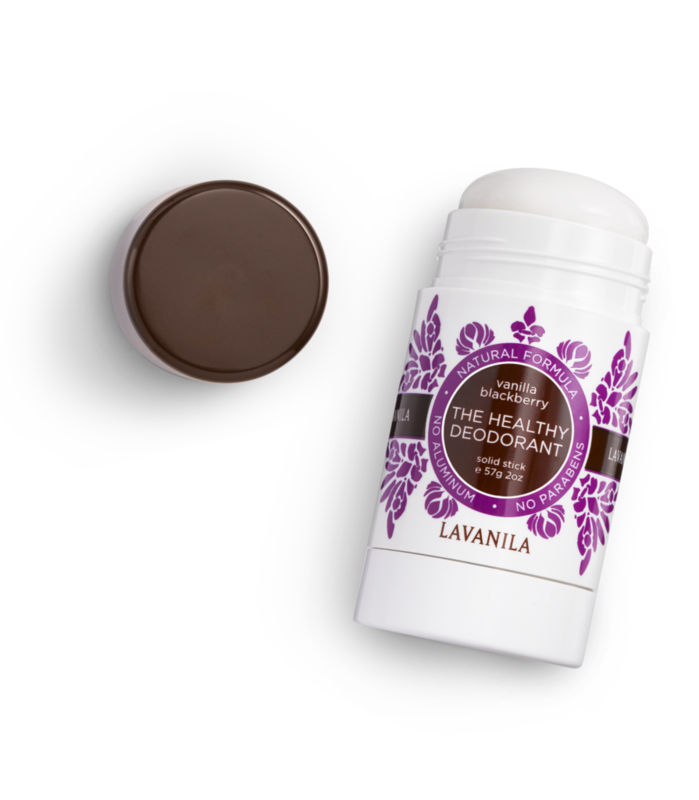 I’ve worn Lavanila during runs outside in hot, humid weather and didn’t notice any odor. I did notice that by the end of the day (12+ hours), the fragrance wears off, however, there was no evident odor. Lavanila also carries a sports stick made specifically for extreme activity. Native Deodorant is taking the natural deodorant game by storm and have one of the highest rated products on the market. Their deodorant comes in tons of scents, such as coconut & vanilla, lavender & rose, cucumber & mint, plus seasonal scents. 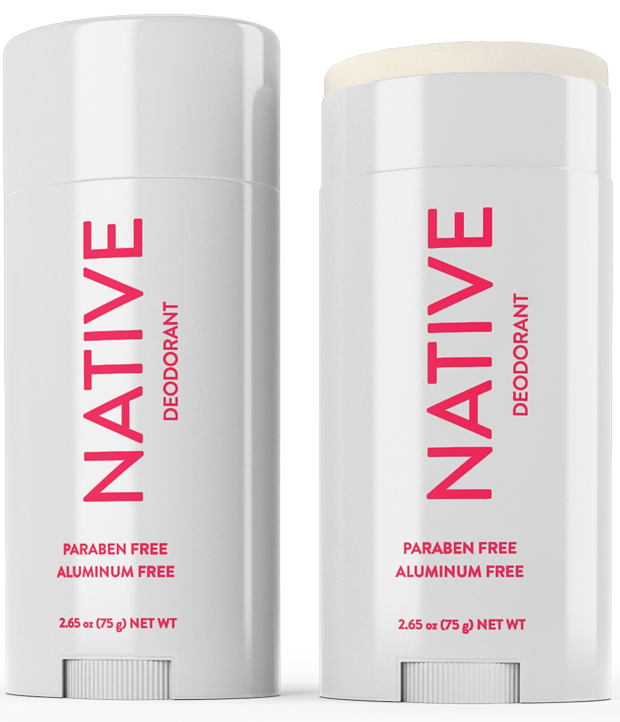 Native is one of the strongest-smelling natural deodorants I’ve come across, in a good way. If you like a lot of scents and want to ensure you stay smelling great all day, this is the one for you! It’s also a good product for anyone who is very active or an excessive sweater. While the product does contain Baking Soda, a known irritant for sensitive skin, they also carry two scents that are baking soda free. Because it contains beeswax Native Deodorant is not vegan. Ingredients: Caprylic/Capric Triglyceride fractionated coconut oil), Arrowroot Powder, Stearyl Alcohol, Baking Soda, Shea Butter, Coconut Oil, Hydrogenated Castor Oil, Polyglycerol-3 Beeswax (Cera Bellina Wax), Jojoba Esters, Tocopherol (Vitamin E), L. acidophilus, Maltodextrin, Glyceryl Caprylate, and Glyceryl Undecylenate, Parfum (oils). *This is the base formula, different scents will have additional ingredients. Lush Cosmetics is one of the leaders in natural, cruelty-free beauty with a wide range of products, ranging from toothpaste powder to bath bombs, to shampoo bars and face masks. It’s no surprise they also have deodorant as well. The Aromaco bar is sold as a solid chunk and does not come in any sort of packaging. It’s a bit messy to work with at first, but the no packaging aspect is kind of cool (plus is good for the environment). I pick it up with a tissue to keep it from getting on my hands. 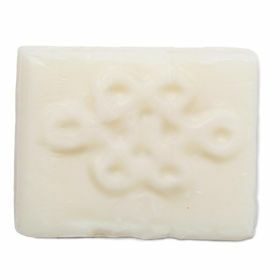 The bar has a very strong patchouli scent, which I find to be quite pleasant – but it’s not for everyone. Aromaco lasts 8+ hours for me when I set it with a dusting powder. Lush also makes some powder deodorants, if solid bars aren’t your thing. Check them out here! 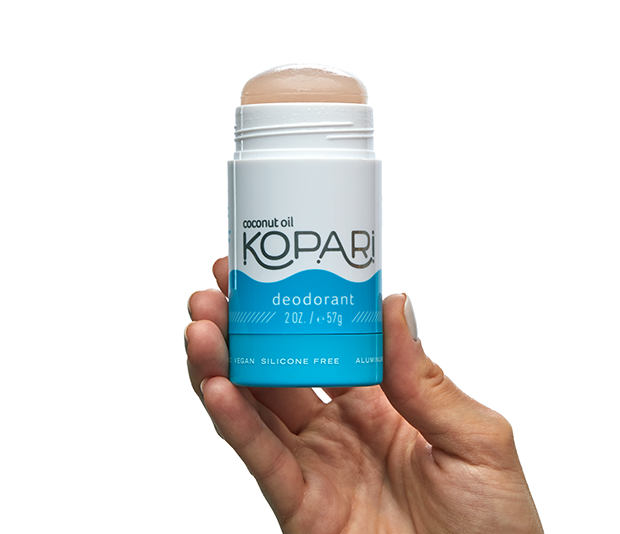 Kopari is a cruelty-free brand with an emphasis on coconut oil. Not only does this deodorant smell great but it seems to soothe the skin as well (since it’s full of skin-loving ingredients). Because of the coconut oil, it doesn’t fully dry down and is probably not the best choice if you sweat profusely or need to keep your pits completely dry. Ingredients: Propylene Glycol, Propanediol, Water, Sodium Stearate, Fragrance (Parfum), Saccharomyces Ferment, Caprylyl/Capryl Glucoside, Sodium Caproyl/Lauroyl Lactylate, Ethylhexylglycerin, Polyglyceryl-5 Oleate, Triethyl Citrate, Sodium Cocoyl Glutamate, Silica, Glyceryl Caprylate, Coconut Water, Sage Oil, Glycerin, Coconut Juice, Sodium Anisate, Glyceryl Laurate, Coconut Oil, Citric Acid. New to natural deodorant? Not sure which type is best for you? 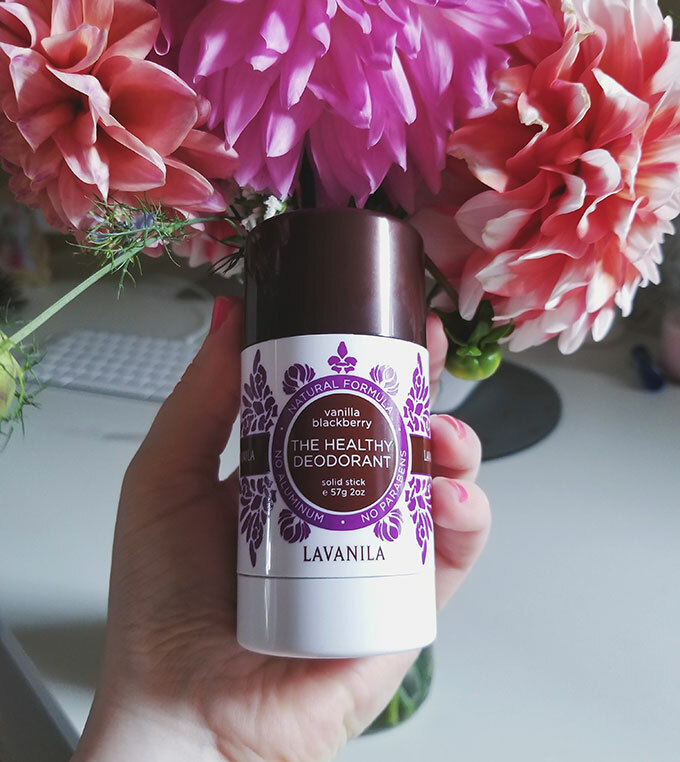 Check out our Tips For Switching to Natural Deodorant guide! Disclaimer: May contain affiliate links. All opinions are my own. This post is not sponsored. I am not a healthcare professional. Nothing stated above should be used in lieu of professional medical advice.